Bear Lake is deep, clean, clear and spring-fed. It's also a nutrient lake with massive schools of baitfish such as Shad and Lake Herring. There is nothing more a Lake Trout could want. The perfect conditions and availability of food has made Bear Lake an outstanding Lake Trout Lake. Lake Trout come in all size from nice 2-pounders, which are best for eating, right up to rod-breaking monsters. Guests have caught lake trout over 20-pounds but since not many of our guests have taken advantage of the fantastic Lake Trout fishing, it's hard to tell what is down in the depths. Based on the size of the lake and the high bait-forage, there should be Lake Trout in the 30 to 40-pound range in the lake. 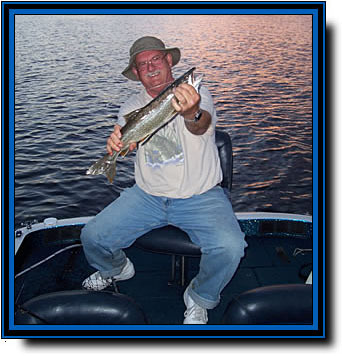 Most of our guests catch Lake Trout in the spring while Walleye or Bass fishing because the Lake Trout are shallow. 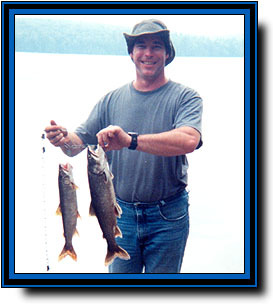 During the summer guests who fish specifically for Lake Trout are extremely successful. Our bass fishing is our biggest draw. 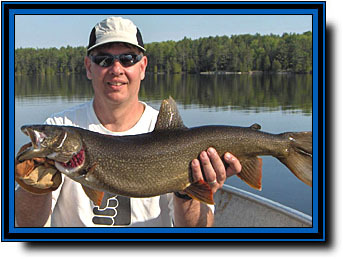 We would like to introduce Lake Trout fishing to our Bass hunters. You can go out in the morning for Lake Trout, spend the afternoon bass fishing and then try for more trout in the evening. You don't need any special equipment other that a 2-oz weight and 3-way swivels. You can troll 60 feet deep using your bass or Walleye stick with our light tackle deep trolling techniques. 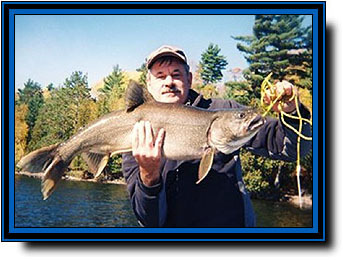 There is a lot of folklore surrounding Lake Trout. Many people whom don't fish for them think they don't fight well or don't taste good.  Nothing is farther from the truth. 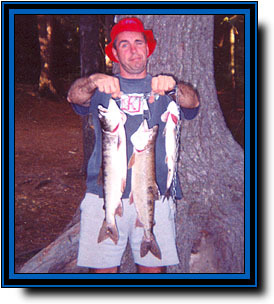 Lake Trout taste awesome and have a mild flavor, which is way superior to salmon or Rainbow Trout (Steelhead Trout). 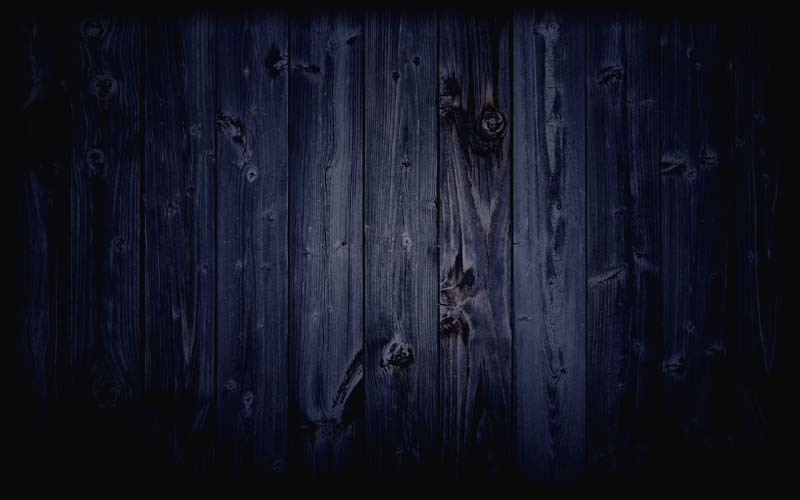 They are not oily or greasy like you may have heard. When you catch a Laker on light equipment, you will soon learn that these fish fight like hell and can strip many feet of line off your reel each time they run.